BEIJING, Jan. 21 (CGTN) -- Two crew members are missing, and eleven others were rescued after a cargo ship flooded on Monday in sea waters off the coast of east China's Fujian Province. 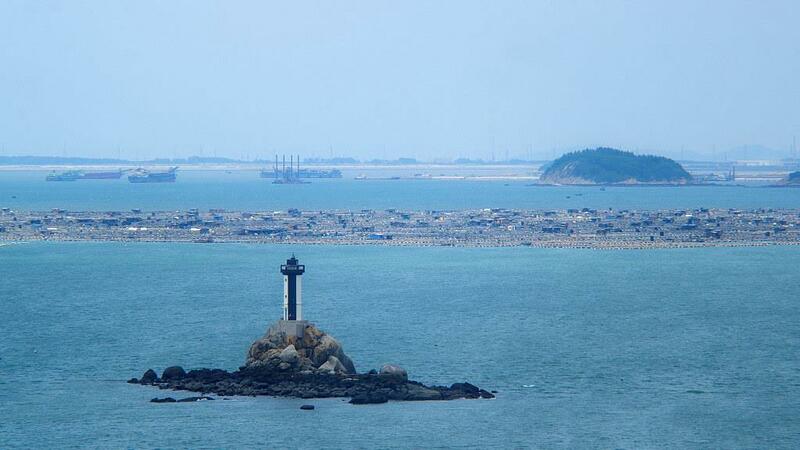 The ship with 13 crew members on board sank around 4 a.m. near Dongshan county. All 13 crew members abandoned the sinking ship and jumped into the sea to save their lives. Among them, five were tracked and rescued through a helicopter. Crew members of passing-by ships saved another six persons. A search operation is underway for the two missing persons.